We are delighted to be working in partnership with Leeds Beckett University. NQTs have specially negotiated access to a masters degree, beginning with the NQT Module, please see the flyers below. 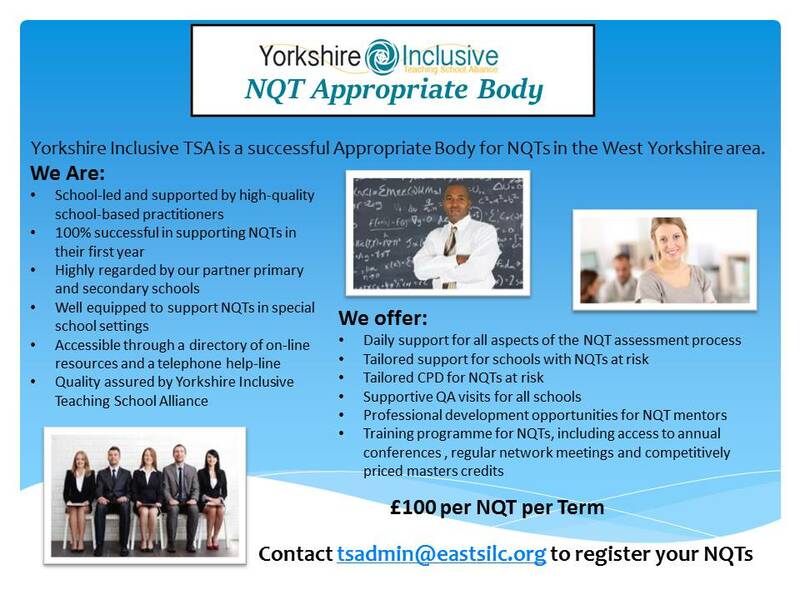 NQTs also have the opportunity at attend the NQT conference held at Leeds Beckett University. 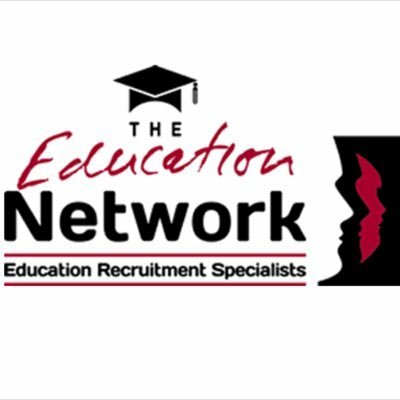 We are delighted to be working in partnership with The Education Network to support NQTs and their schools across West Yorkshire. If you, as an NQT, have any concerns about the induction, mentoring and support programme, these should be raised within your school in the first instance. 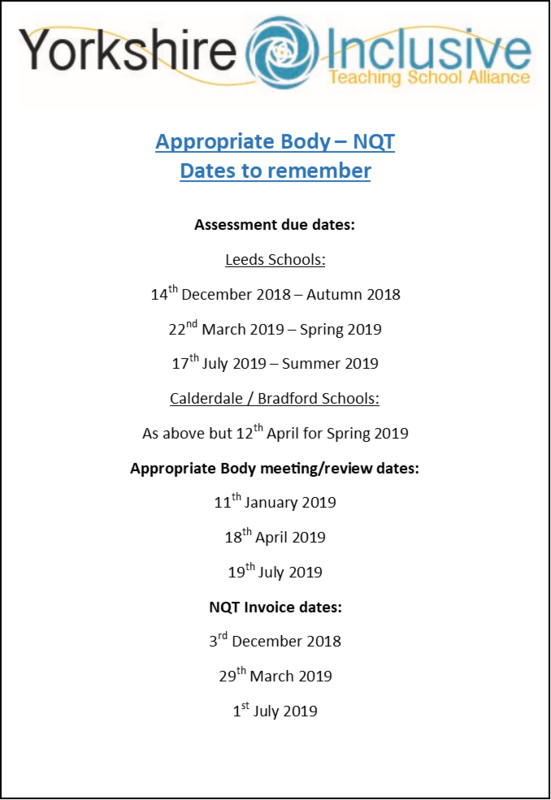 If you do not feel that you concerns have been addressed, you should contact Mrs Penny Woodhead, (Independent Adviser, Yorkshire Inclusive TSA Appropriate Body) YorkshireInclusiceTSA@eastsilc.org 0113 293 0236.